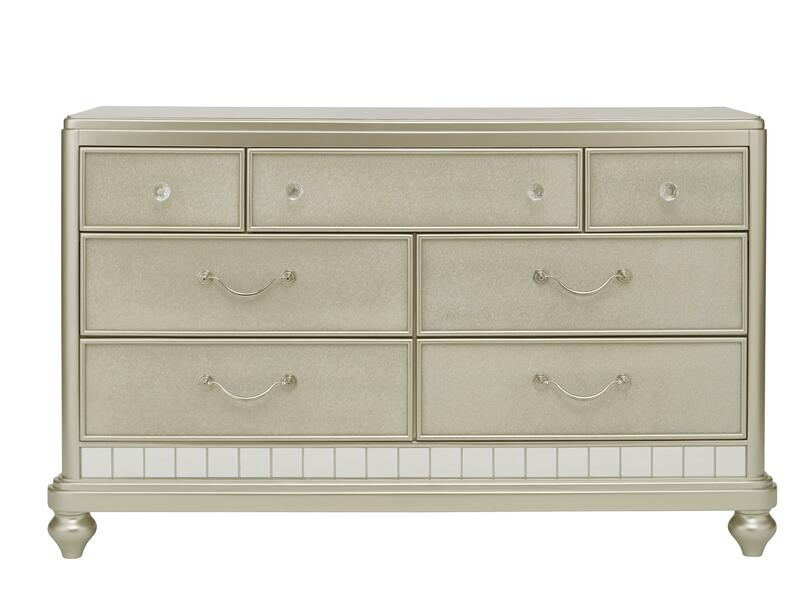 Store and organize all of her clothes and accessories with this glamorous dresser. 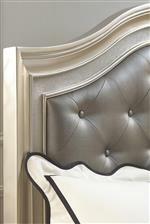 Simply stunning, the dresser features rounded corners, mirrored paneling and bun feet. 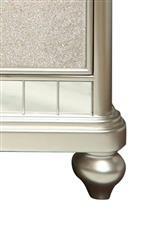 The dresser has seven drawers with elegant , eye catching hardware. The Lil Diva 7 Drawer Dresser w/ Bun Feet by Samuel Lawrence at Miskelly Furniture in the Jackson, Pearl, Madison, Ridgeland, Flowood Mississippi area. Product availability may vary. Contact us for the most current availability on this product.